Glenda Adams was born in Sydney in 1939. She studied at the University of Sydney and later taught Indonesian there after travelling through Indonesia. In 1964 she moved to New York to study journalism at Columbia University, then worked as a journalist at the Associated Press and the United Nations. In the 1970s Adams produced the short-story collections Lies and Stories and The Hottest Night of the Century, and began teaching fictionwriting courses at Columbia University and Sarah Lawrence College. Her first novel, Games of the Strong, appeared in 1982; but it was Dancing on Coral—which won the 1987 Miles Franklin Award, and was praised by Elizabeth Jolley, Marion Halligan and Kate Grenville—that cemented her reputation. 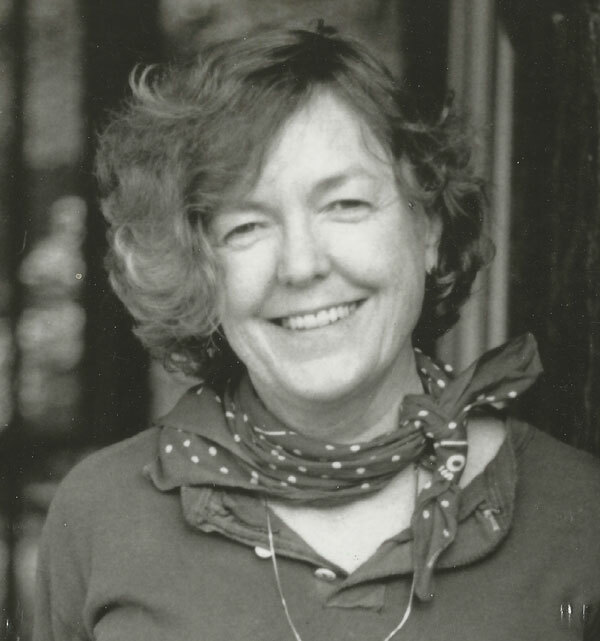 Adams lived and taught mainly in the United States until 1990, when she returned to Sydney and began lecturing in creative writing at the University of Technology. That year Longleg, shortlisted for the Miles Franklin Award, was published. Her fourth and final novel was The Tempest of Clemenza (1996). She also wrote two screenplays, ‘Pride’ and ‘Wrath’, for the ABC TV series The Seven Deadly Sins (1993); and a play, The Monkey Trap (1998), performed in Sydney. Glenda Adams returned frequently to the United States to teach at Columbia, and to visit her daughter, Caitlin, and first grandson. Her second grandson was born shortly before her death in Sydney, in 2007.